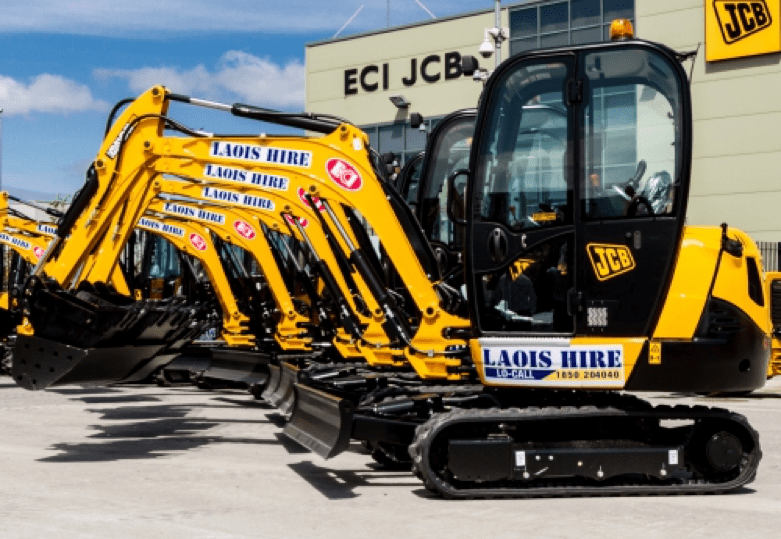 Laois Hire are nationwide Plant and Tool Hire specialists, providing plant hire services in Wexford and throughout Ireland. Laois Hire has plant hire branches in Enniscorthy, Wexford. Contact our Wexford branch for all your plant hire needs on 057 864 5033. Laois Hire also supply plant and tool hire as well as plant for sale to Wexford, and to other parts of Ireland, including Laois, Offaly, Galway, Kildare, Dublin, Limerick, and Kilkenny.